We have two lodges located 60 miles away from the city of Santa Cruz, which are 500 yards apart. The first lodge, Las Palomas, has been the Bolivian home for many hunters over the past 14 years, and the second lodge, Los Guaduales, was inaugurated this past year. 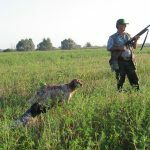 Hunting programs are based on a 3 day or 4 day hunt of high volume doves, but the prices include a half day of pigeons (picazuro pigeons). 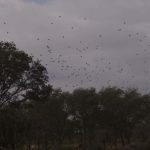 3 day hunts foresee the arrival at the lodge around lunch, shoots in the afternoon. Morning and afternoon shoots are foreseen for the next 2 days and only in the morning of the last day. Hunters will be transported back to Santa Cruz after lunch. 4 day hunts foresee one full additional hunting day. Borellis and Berettas are available for rent, 12s, 20s and 28 gauges, but hunters may take their own shotguns for the hunt. The average amount of boxes shot per day is around 40, but this amount may vary. 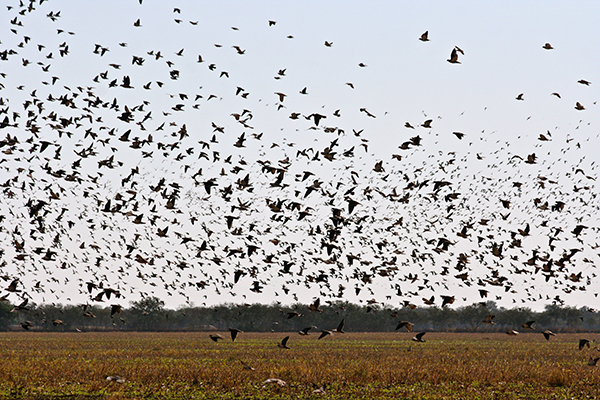 There are no limits on the number of doves. All transfers to/from Santa Cruz de la Sierra airport and in within the hunting area, lodging and full board with open bar during the hunt within the hunting area, hunting license, unlimited number of turtle doves. 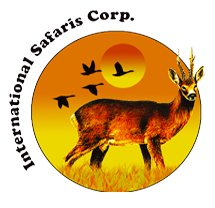 Air fares to Santa Cruz, hunting license, shotgun rent US$65/daily, cartridges US$14 per box of 25, tips and personal extras.